From the moment you enter the JCC Early Learning Center you will realize you are part of a larger community. You and your child will experience art, music, theater, and fitness all under one roof. 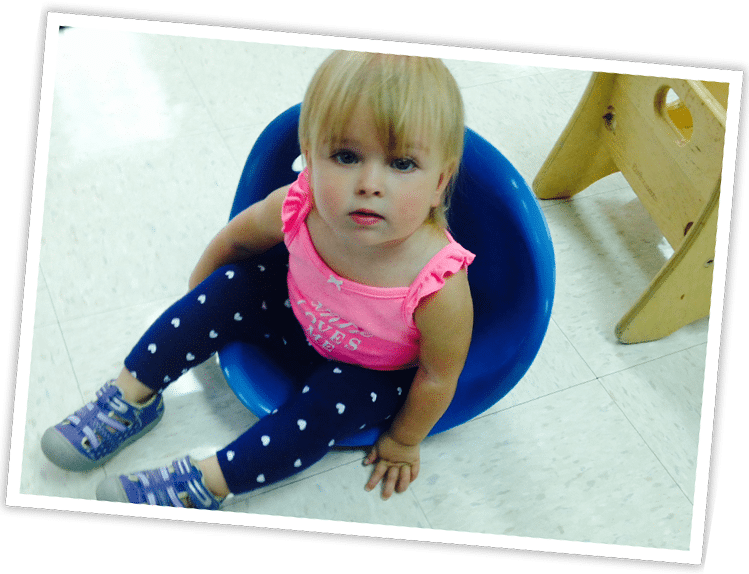 Our Early Learning Center features experienced faculty, large indoor and outdoor spaces, year round weekly swimming lessons, enrichment classes in Hebrew, Music, Discover:CATCH (a preschool physical education program) and so much more. We are proud to be a 4-STAR rated school, recognized by the Stars for Kids Now voluntary child care quality rating and improvement system and continue our work to improve child care in our facility and others. The curriculum framework offers a highly sought after learning experience where children learn to inquire and explore the world. Make the JCC ELC family part of your family tour today. 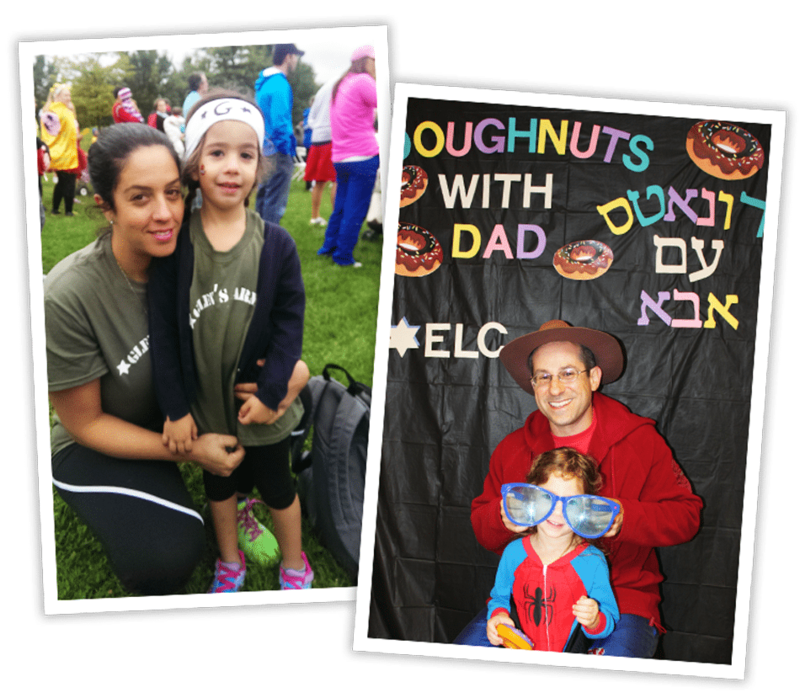 The ELC Program is designed to meet the needs of the whole child; cognitively, physically and socially within a loving and caring Jewish environment. Ours is a “hands on” approach in which the processes of learning and discovery are of prime importance. The ELC philosophy is based on the National Association for the Education of Young Children’s (NAEYC) guidelines of developmentally appropriate practices for children and the accreditation standards of the National Academy of Early Childhood Programs. 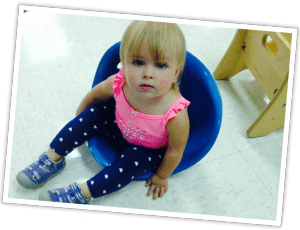 Additionally the ELC follows the quality standards outlined in the Infant Toddler Rating Scale and Early Childhood Rating Scale used to evaluate preschool programs in the Kentucky area. The ELC is divided into two divisions. The Infant/Toddler Division includes children 6 weeks to 2 years old. Our Preschool Division includes children 2 years to Pre-K. The J ELC is recognized by the Kentucky Quality Initiative as a 4-star facility. A 4-star rating is awarded to a child care provider who meets the high standards of quality of care for the children enrolled in the program. 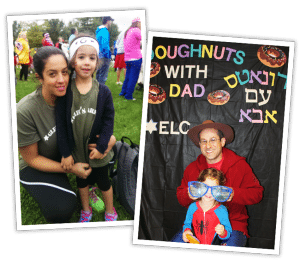 The Jewish Community Center of Louisville Early Learning Center “ELC” provides children of all backgrounds with a rich learning environment that cultivates a connection to Jewish values and traditions. In partnership with our families, we, utilizing research based practices, work as a community. We celebrate individuality, inquisitive minds, creativity and independence. We follow a developmental sequence that allows for academic, social and emotional growth to foster a love of learning. For more information, contact ELC Director Norma Cahen at ncahen@jewishlouisville.org.